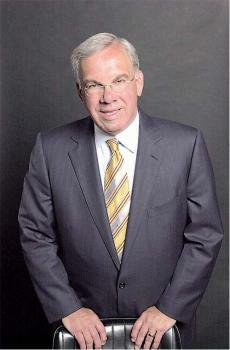 Thomas M. Menino: He'll be remembered long after the signs come down. "Kevin White was the city-builder, gazing out of his fifth-floor window at cloud-topped towers," a 1994 Boston Globe magazine profile of Menino said. "Ray Flynn was the racial healer, jogging through the neighborhoods in search of social and economic justice. Tom Menino is the urban mechanic, cruising the streets with his fix-it list, wanting to know why the grass hasn't been mowed at Garvey Playground."